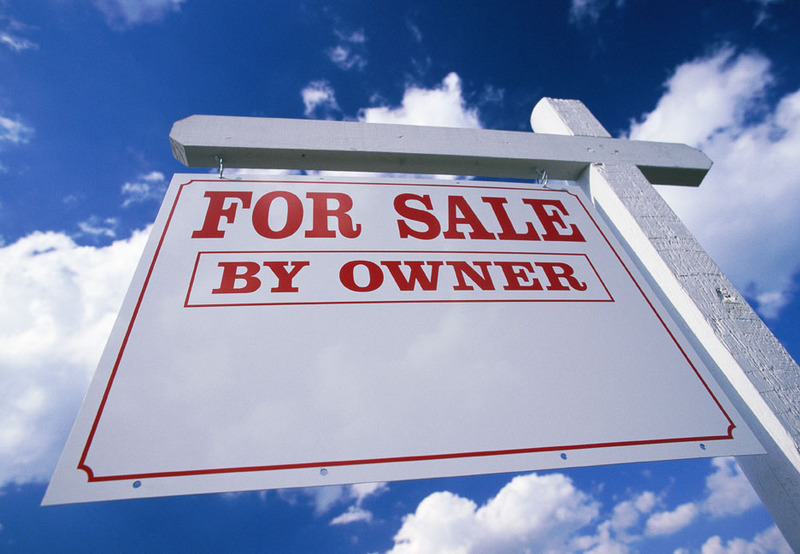 Legally, an appraiser needs to be state certified to produce legitimate real estate appraisals for federally-backed purchase. The law allows you to receive a copy of your completed appraisal from your lending agency after it has been provided. Contact us if you have any concerns about the appraisal process. Myth: The value that is assessed by the appraiser is required to be exactly the same as the market value. Fact: While most states back the concept that assessed value equates estimated market value, this often is not the case. Often when interior remodeling has occurred and the assessor is has not investigated the improvement or other homes in the area have not been reassessed for quite some time, it may vary wildly. Myth: The appraised value of a property will be different depending upon whether the appraisal is ordered for the buyer or the seller. Fact: The appraised value of the home does not affect the salary of the appraiser; due to this, the appraiser has no personal interest in the opinion of value of the home. This means that he will conduct job with impartiality and objectivity regardless for whom the appraisal is produced. Myth: The replacement cost of the house will be is on par with the market value. Fact: Market value is acquired by what a willing buyer would be interested in paying a willing seller for a certain house, with neither being under duress to buy or sell. The dollar amount demanded to reconstruct a property is what forms the replacement cost. Myth: There are specific methods that appraisers use to determine the cost of a property, like the price per square foot. Fact: Appraisers complete an exhaustive analysis of all factors in consideration to the worth of a property, including its location, condition, size, proximity to facilities and recent values of comparable houses. Myth: As houses increase their worth by a certain percentage - in a strong economy - the homes around the appreciating properties are expected to increase by the same amount. 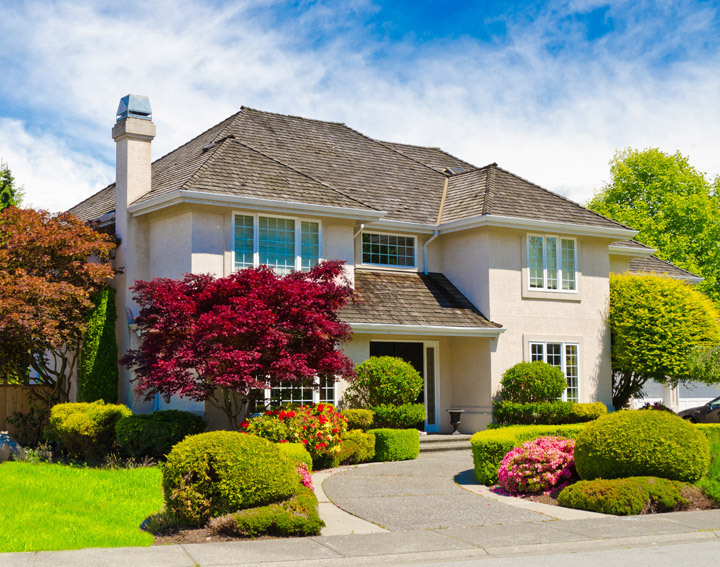 Fact: Value appreciation of a certain property has to be determined on a case-by-case basis, factoring in data on comparable houses and other relevant considerations. It doesn't matter if the economy is on the rise or declining. Have other questions about appraisers, appraising or real estate in Broward County or Weston/Ft. Lauderdale, FL? Myth: Just examining what the home looks like on the outside gives a good idea of its cost. Fact: House value is determined by a multitude of factors, including - but not limited to - location, condition, improvements, amenities, and market trends. Obviously, none of these things can be derived just by examining the home from the outside. Myth: Since the consumer is the one who puts up the capital to pay for the appraisal report when applying for a loan for any real estate transaction, by law the appraisal report is theirs. Fact: The report is, in fact, legally owned by the lending agency - unless the lender "releases its interest" in the appraisal report. By the Equal Credit Opportunity Act, any home buyer requesting a copy of the document must be given it by their lending agency. Myth: There's no need for consumers to even worry about what the appraisal report contains so long as their lending company is satisfied. Fact: It is almost imperative for consumers to look at a copy of their appraisal so that they can double-check the accuracy of the report, in case they need to question its accuracy. Remember, this is probably the most expensive and important investment a consumer will ever make. Also, the appraisal report makes a valuable record for future reference, filled with helpful and often-revealing information - including, but not limited to, the legal and physical description of the property, square footage measurements, list of comparable properties in the neighborhood, neighborhood description and a narrative of current real-estate activity and/or market trends in the area. Myth: Appraisals are ordered only to assess house values in home sales involving mortgage-lending transactions. Fact: Based upon their qualifications and designations, appraisers can and often do perform a series of services, including advice for estate planning, dispute resolution, zoning and tax assessment review and cost/benefit analysis. Myth: There's no reason to get an appraisal if you order a home inspection. Fact: Appraisal reports are nothing like a home inspection report. An appraiser forms an opinion of value in the appraisal process and resulting appraisal report. House inspectors will compose a report that will explain the condition of the home and its major components and possible damage.